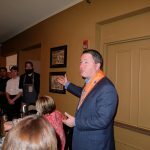 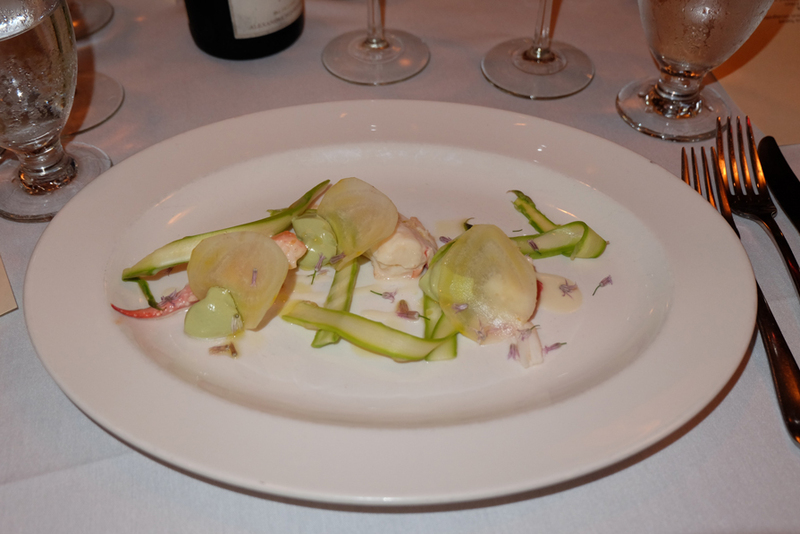 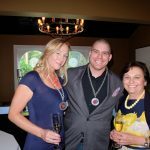 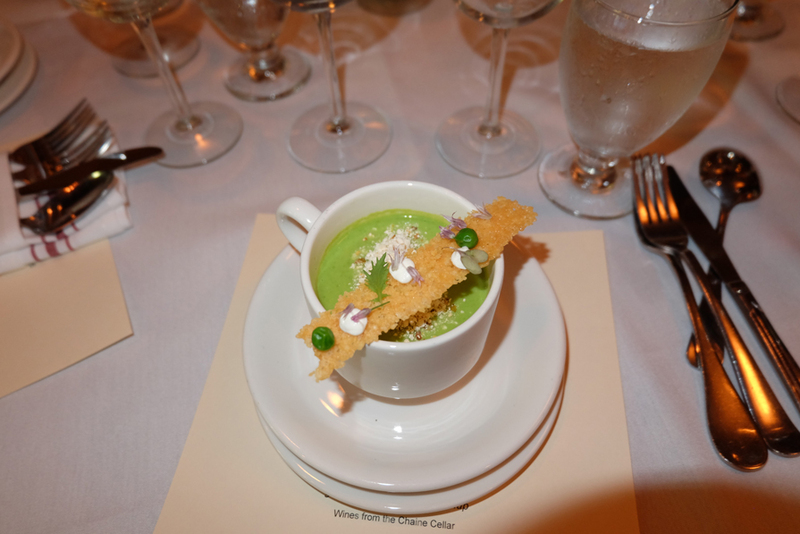 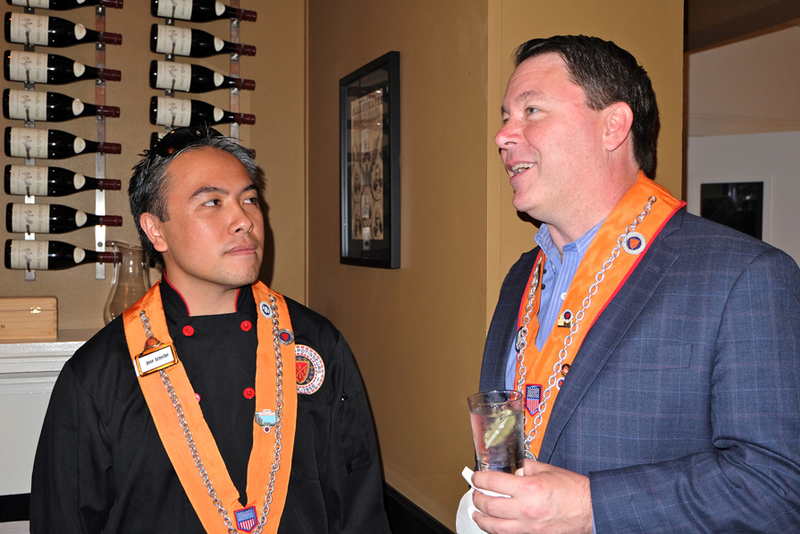 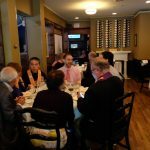 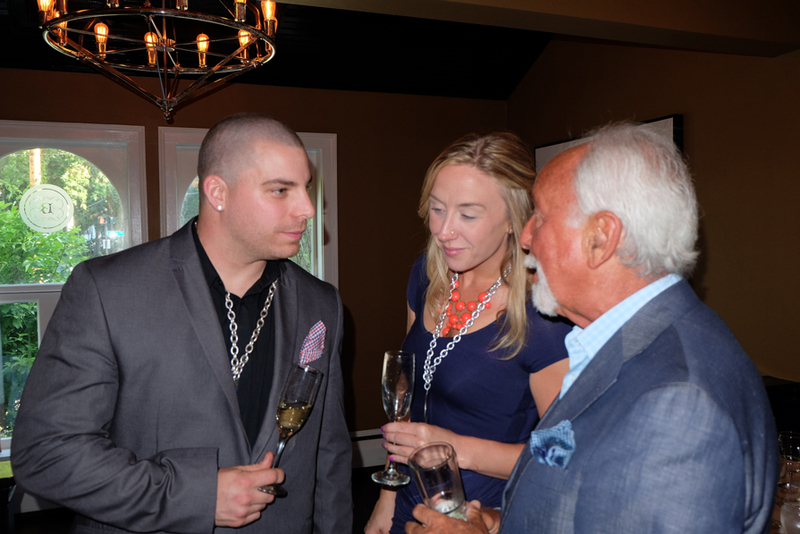 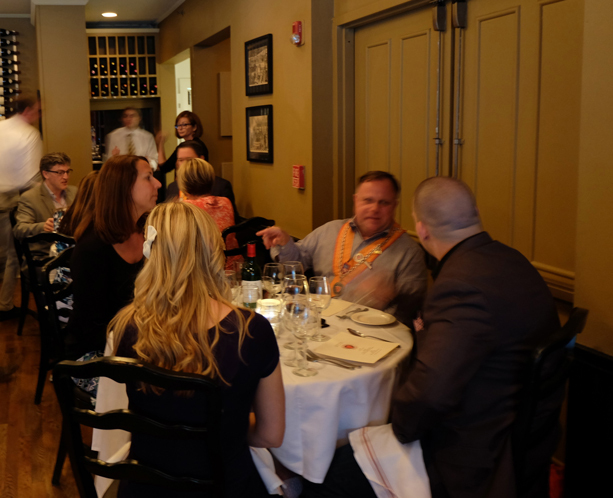 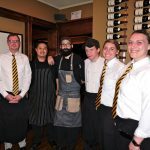 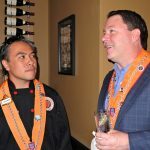 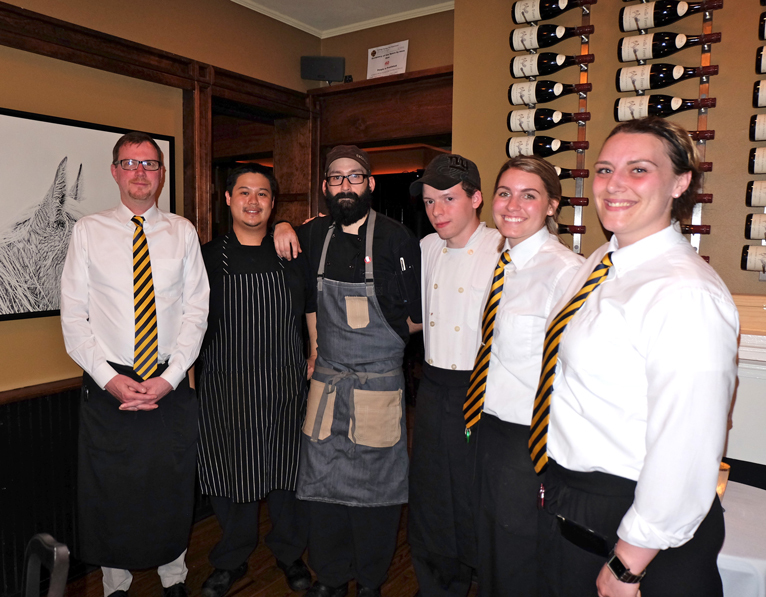 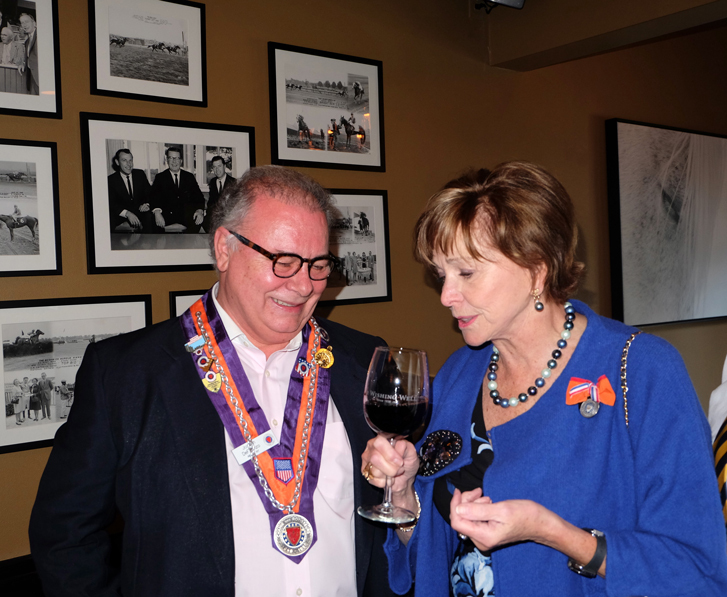 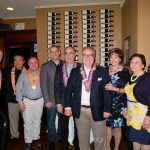 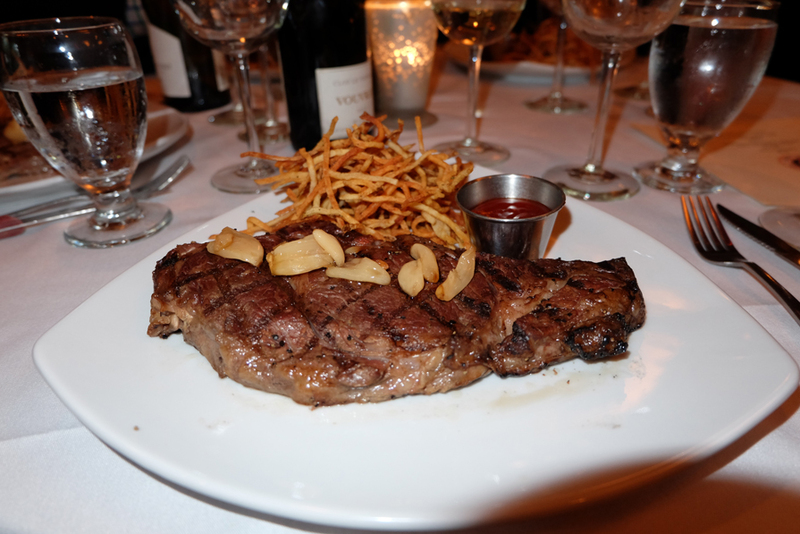 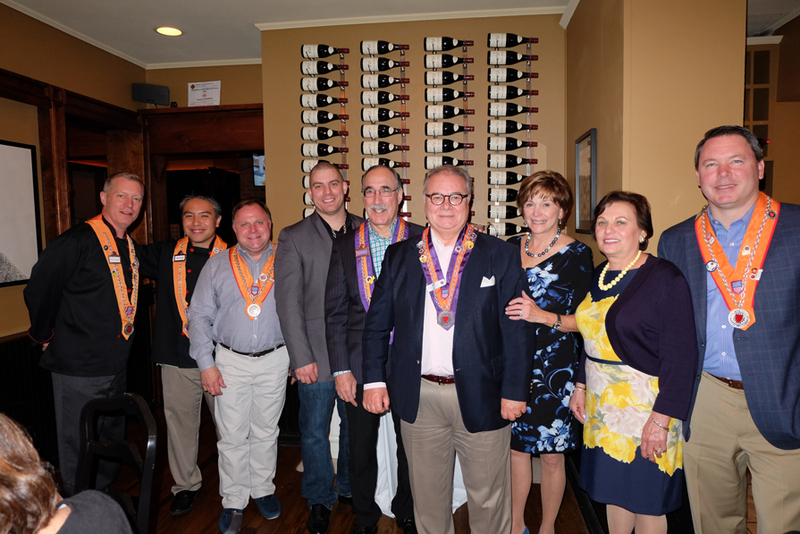 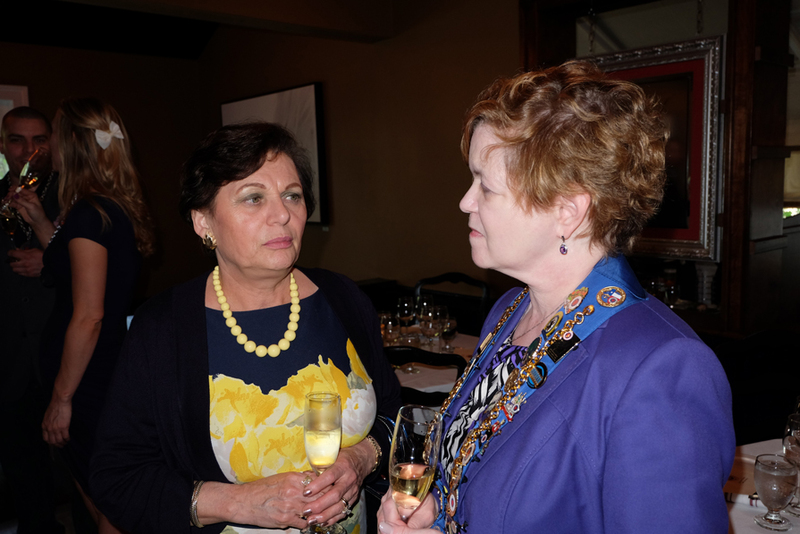 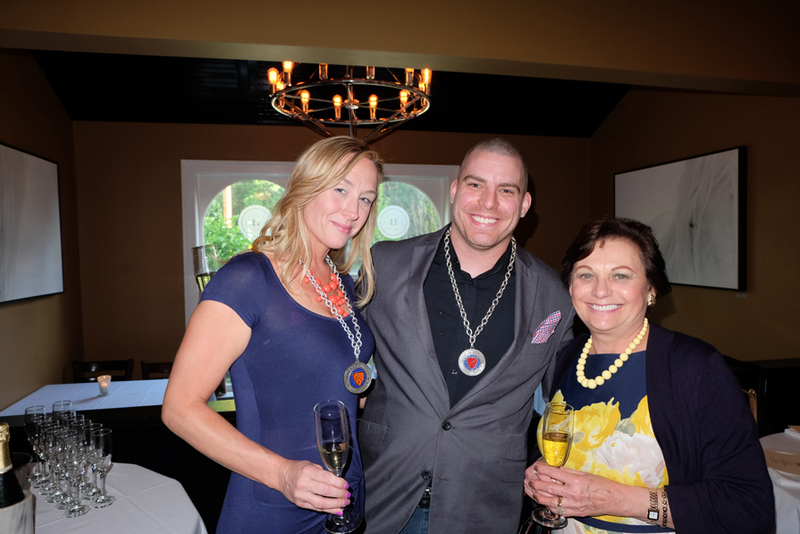 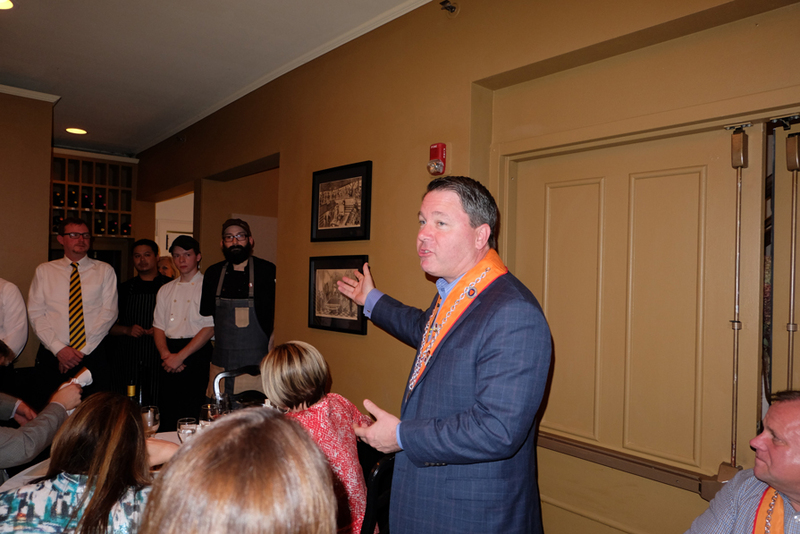 Our fourth professionals only dinner was held at The Brook Tavern in Saratoga Springs, New York on Sunday, June 6th and was hosted by Maître Rôtisseur Bob Lee, the restaurant’s owner. 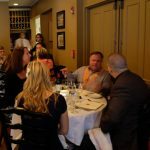 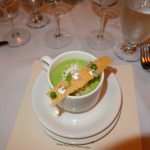 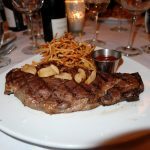 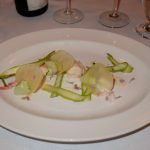 These dinners are now an annual fixture and enable our professionals to get together for an inexpensive, casual meal and to socialize with their peers throughout the evening. 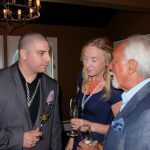 Due to time constraints, family commitments and sometimes financial considerations, not many professionals are able to regularly attend our black tie events. 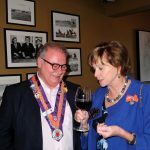 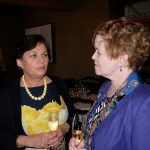 These professionals dinners are the Albany Chaîne’s response and a well deserved reward to our professional members for all of the great work they do. 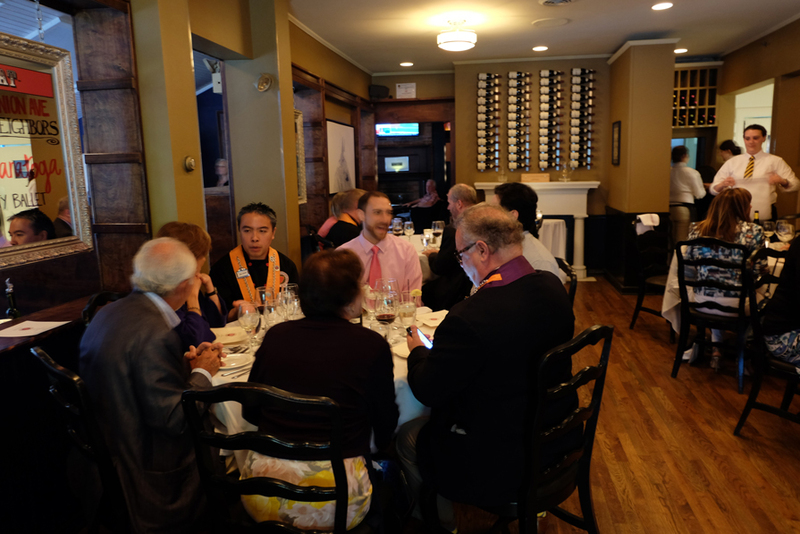 Twenty-three professional members and guests were in attendance and judging by the noise level alone, one must proclaim the dinner an unqualified success. 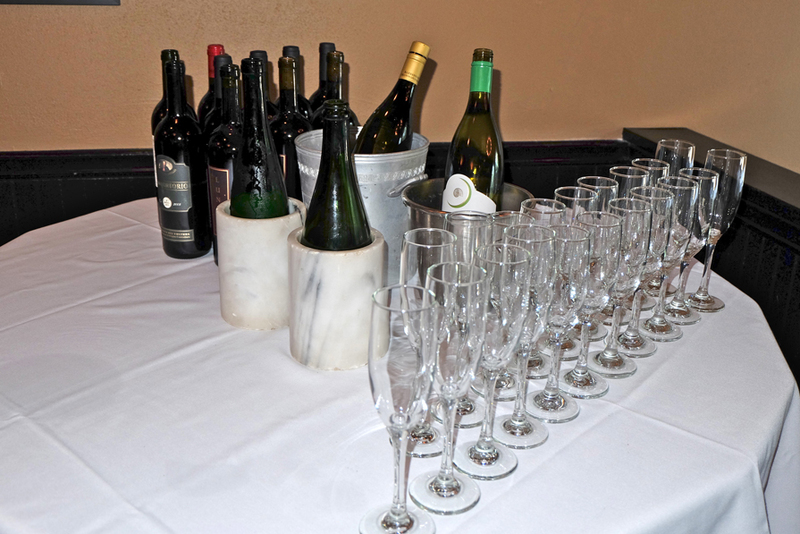 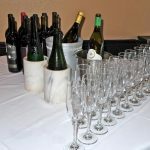 Wines were culled from the Chaîne cellar and included a Paul Goerg Tradition Brut Champagne, a 2002 Clos Fourtet St. Emilion Grand Cru, a 2005 Luna Sangiovese and a 2013 Riesling Spatlese from Weingut Max Ferd Richter, to name only a few. 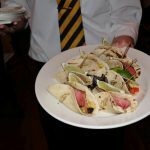 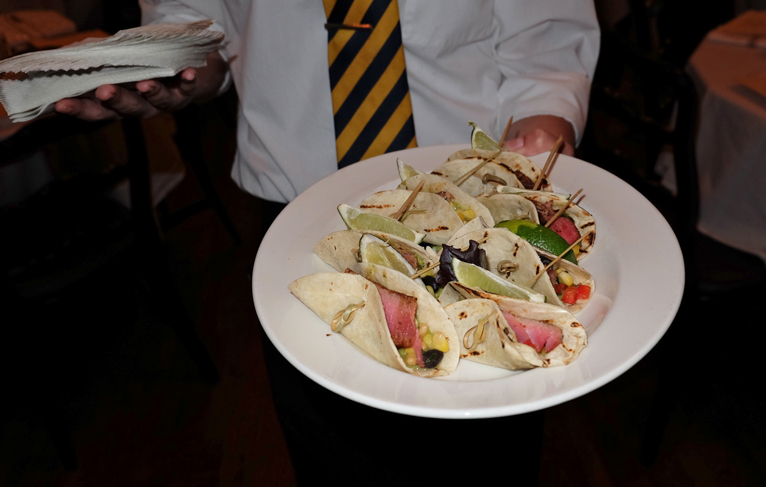 Bob Lee held up his end of things by providing a number of delectable butler passed hors d’oeuvres and an ample and wonderfully satisfying three-course menu that ensured no one would leave hungry.